The interdenominational winter chaplaincy programme in Verbier started in 1986 through the initiative of Sandy Millar and Leslie Ratcliffe, with a formal invitation by the Communes de Bagnes. For the first five seasons the programme was run by the Intercontinental Church Society (ICS), actively supported by Holy Trinity Brompton Church in London. In 1991 The Two Tim Two Trust, a Christian charity formed by Revd David Steele and registered with the UK Charity Commission in 1992, was invited by ICS to take over the management of the programme. 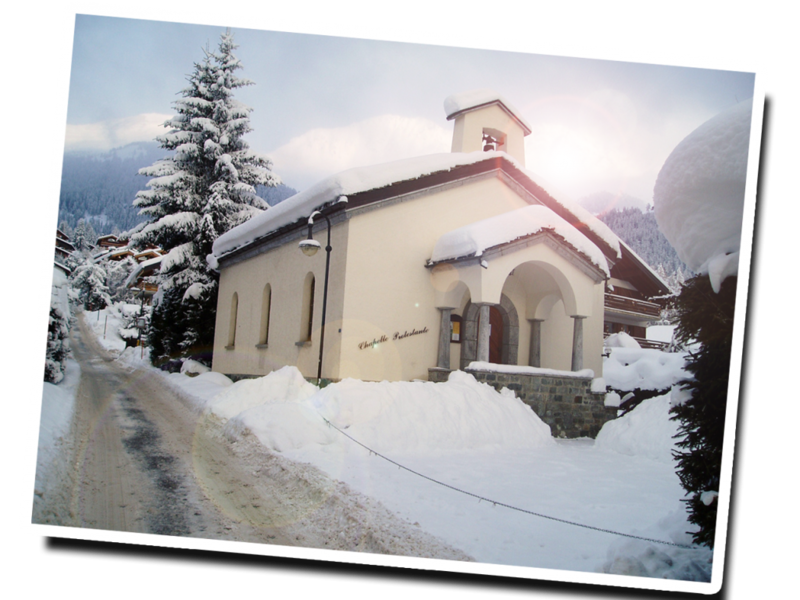 In 2009 the profile of the chaplaincy programme was raised within the resort by the launch of the The English-Speaking Church (ESC) Verbier. Following the death of Revd David Steele in 2009, The Two Tim Two Trust was wound up. Oversight of all aspects of ESC is now carried out by Christian Outreach in the Alps (CORA), a new charity registered with the UK Charity Commission. The hope and prayer is that the chaplaincy programme in Verbier, in its thirty-second season, will be a catalyst and role model for Christian activities in other resorts in the Alps. From the outset, our friends in the Swiss Reformed Church in the Communes have kindly allowed us to use their chapel in Verbier for our services. The Little Church (as it is affectionately known) in Chemin du Temple serves as a centre for Christian worship and fellowship amid the hustle and bustle of this international ski resort.